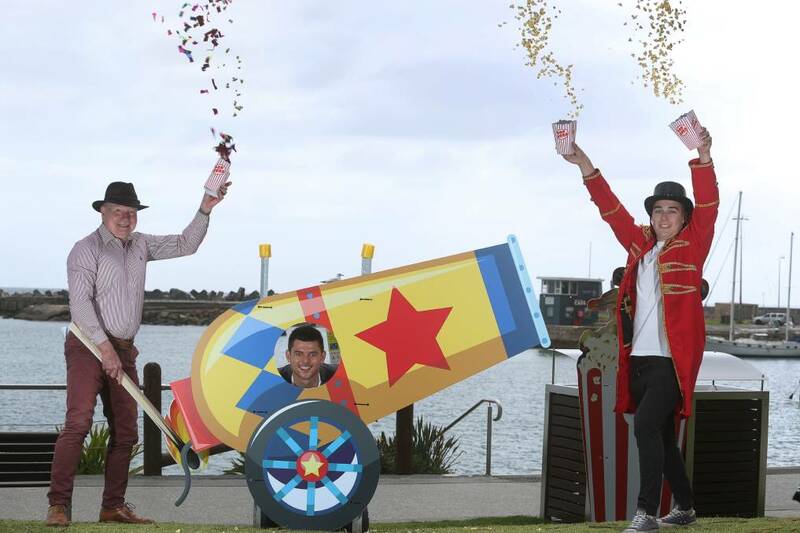 Acorn Lawyers and Wollongong City Council have officially launched New Year's Eve Celebrations in Wollongong. 20,000 people are expected to come together to celebrate New Year's Eve at Belmore Basin at the family-friendly, alcohol-free, pet-free event. 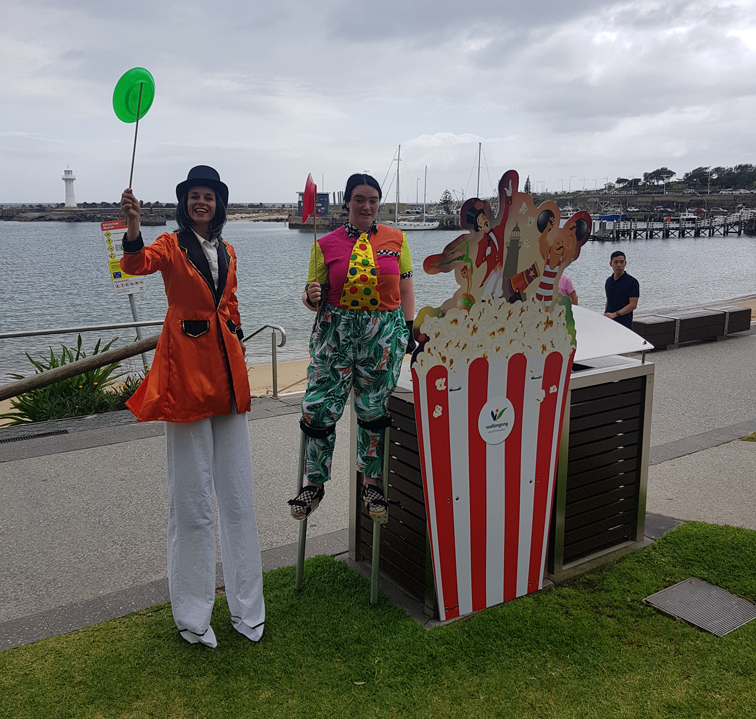 The event is CIRCUS inspired and there will be live music, circus performers, face painting, amusement rides, and food and novelty stalls to provide a lively atmosphere in the lead-up to the fireworks spectacular at 9pm. Everyone will be encouraged to join in on the Greatest Harbour Sing as the song 'This is Me' from the film 'The Greatest Showman' is performed. Download lyric sheet here. 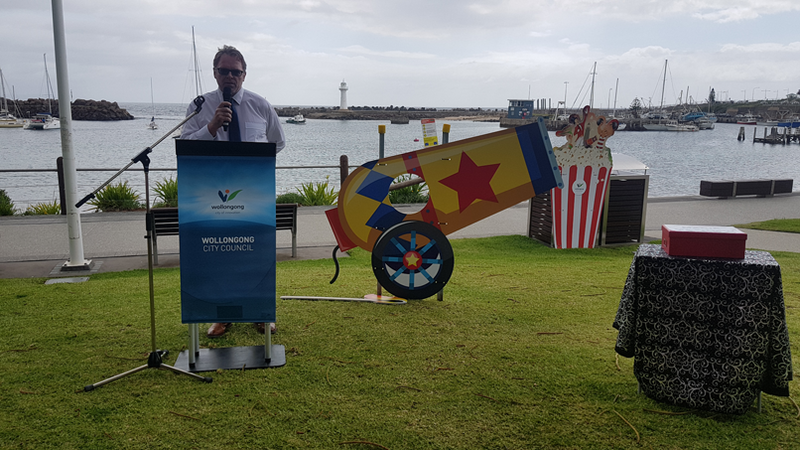 Wollongong City Lord Mayor Gordon Bradbery said this year was going to be bigger and better than ever. "I hope everyone has a wonderful time and creates memories," he said. "The circus performers will create a great atmosphere and the night is about celebrating and having fun. Acorn Lawyers always seeks out initiatives close to the community. New Year's Eve is a great community celebration and the firm is extremely proud to be naming rights sponsors for a third consecutive year. As in previous years, there will be a free accessible viewing area for people with disability and their families. Application closes Monday 17 December 2018. Please contact the Events team for more info: events@wollongong.nsw.gov.au or (02) 4227 7111.